Pennsylvania provides a large number of resources and incentives geared specifically towards fledgling companies that offer expert assistance, tax credits, site searches and more to bolster fast growth and stability. 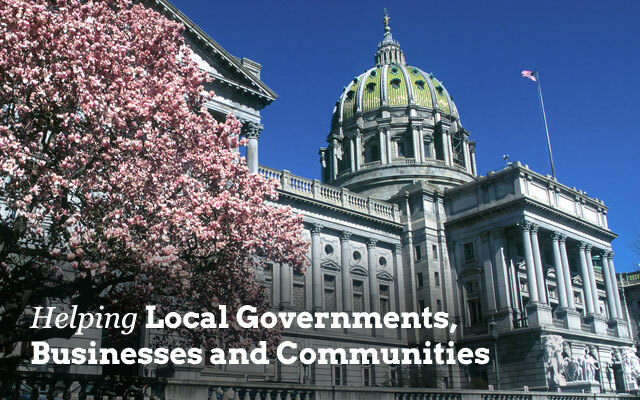 Pennsylvania's Department of Community & Economic Development offers an array of different funding programs, grants, loans, tax credits and other incentives to help businesses succeed in Pennsylvania. 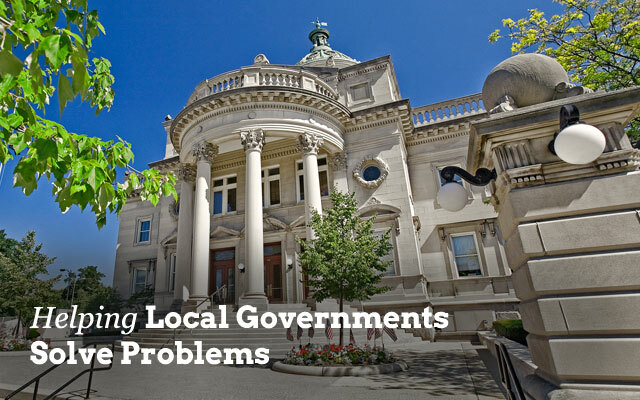 The state of Pennsylvania can help connect you with the right partners and services providers across the state to ensure you have access to all the opportunities and tools to help you and your business succeed.